Unfortunately, many biblical commentators feel an urge to write something like: “please note, that ‘love is as strong as death, but it is not stronger!’” They are clearly under some evil spell of fossilized Judeo-Christian dogma (only God or Jesus are allowed to be stronger than death). They show their elemental prejudiced misunderstanding. There is also a rhetorical reason why love is "only" as strong as death. Love is as strong as death - to keep the dramatic suspension open. Love is as strong as death - to encourage us to take sides. Love is as strong as death - so that we support and root for love. Love is as strong as death - to pull us in this life embracing story, to invite us to love and thus participate in this ultimate struggle and victory of love. They glowered at each other like burning coals. They gored (each other) like wild bulls. They bit (each other) like snakes. They tugged (each other) like hunting dogs. on the seat in control of his dominion. Shortly after we moved to NYC we made a pilgrimage to visit my childhood idol. One rainy Saturday in early spring we took the subway to Time Square. In just two short blocks to the New York Public Library, what could possibly go wrong? On the first corner, both of our umbrellas were torn to pieces. We were indeed NYC’s newlings and never heard about Manhattan grade umbrellas. Thankfully the library's side entrance was open. Soon I was standing face to face with my idol. I finally met with Winnie the Pooh and most of his other friends and relations. It is true, I was dripping wet, and my idol looked also somehow worn out, beaten up and shabby. But outer appearances truly do not matter, not even in the slightest, when you make a pilgrimage. I still remember my father reading to me and my sister at bed times all those enchanting stories from 100 Aker Wood, and of course, later myself, reading those stories to my sons. I vividly remember one evening almost catching Wizzle and two Woozles and another time discussing the merits of expotitions to the East and West Poles (after North and South have been already discovered). For me, it was a meaningful and moving, almost eye-misty, pilgrimage while my practical wife Martina went to buy a new NYPL Lion umbrella in the library store. (Manhattan grade - we still have it.) On our way to pick up our coats at the side exit, I noticed the library marble stairs being worn off, in places almost by an inch. Just imagine hundreds and thousands and hundreds of thousands of feet walking up to this temple of knowledge, making their pilgrimage, eager to read, to learn, to discover, or for sentimental reasons as I did. Indeed, there are many different pilgrimages. This Palm Sunday we will remember and talk about pilgrimages, religious and spiritual, personal and collective. As we continue reading from the Song of Songs we will especially talk about pilgrimages of love. 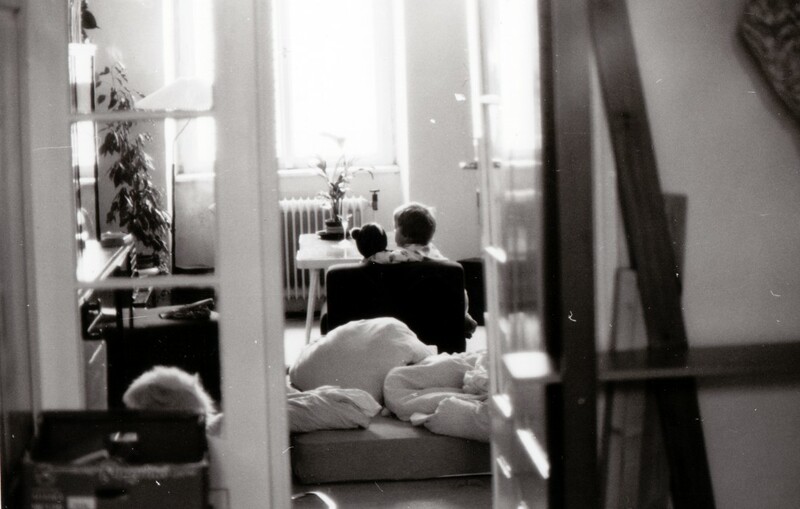 The Christopher Robin Moment of my son when he was about three on the morning after we moved to our first manse. How do you recognize a presence of a demon? By stench, of course! - Ancient people were quite clear about it. They had good reasons for this informed guess, bad smell and decay go hand in hand. While, on the other hand, a clean fresh fragrant breeze heralds well being and health. And that was also their way of dealing with bad smelling demons. They fended them off with incense and perfumes. Most exotic and potent fragrances and perfumes were reserved to protect the most vulnerable aspects of life - religion and love. This Sunday we will hear from the Song of Songs the secrets of the Biblical fragrant potion of love. We will also celebrate a great theological and social achievement of our Presbyterian denomination. 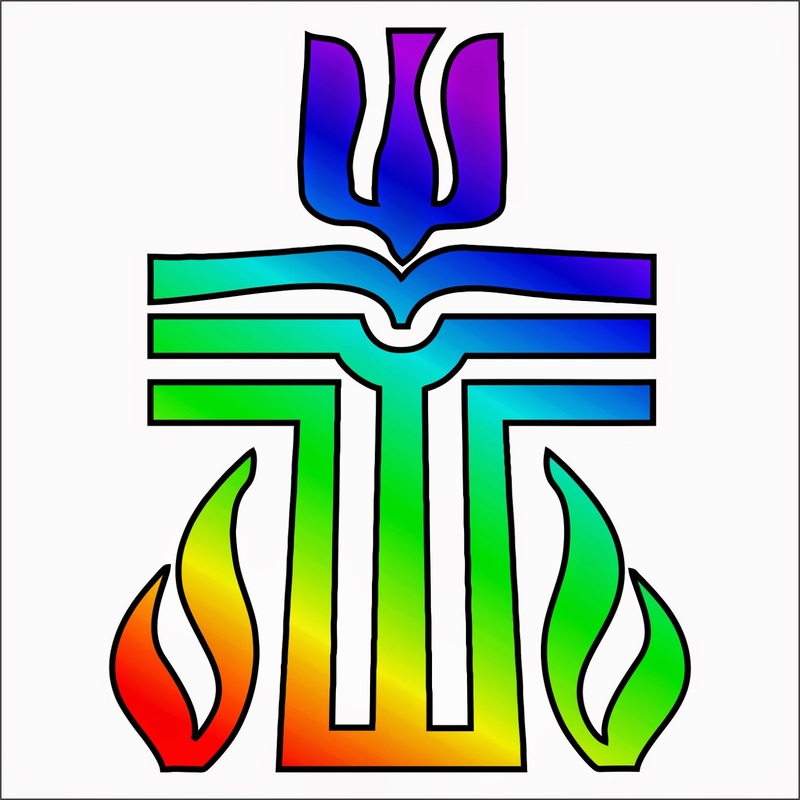 On Tuesday evening a majority of presbyteries approved the new definition of marriage which now includes the same gender couples. At Rutgers we have been celebrating same gender weddings since our state approved it (in prophetic defiance of the official Presbyterian interpretation) and we have also advocated for this change broadly and loudly in several General Assemblies. Now it becomes reality and we rejoice that the fresh fragrance of openness and caring love is repelling the stench of fundamentalist grudge and prejudice. Come to celebrate this power of fragrant love! It is probably not that well known here in US, but the Swiss Reformation (of which Presbyterians are an integral part) started on March 9th, 1522 when Huldrich Zwingli, Leo Jud and some other radicals from Zurich gathered and publicly defied the Roman Catholic Lent observances by cutting a “wurst” into slices and distributing them and eating them as mocked hosts. Soon after this public event Zwingli delivered a sermon called “Regarding the Choice and the Freedom of Foods”, which he published shortly afterwards on April 16, 1522. Thus this old defiance of Lent is to the Reform Tradition (including Presbyterians) what opposition to indulgences and the 95 Theses are for Lutherans. Lent, in its full pre-reformation form, was a ploy of the totalitarian medieval Church to spiritually and mentally control the subjugated populations, and in this form was rightly resented and rejected by reformers. Calvin and other reformers were not as radical as Zwingli in dismissing Lent and fasting, yet still followed in their reservations towards these outer observances. They were well backed by the powerful prophetic message, for instance from Isaiah 58.
bowing your heads like reeds bending in the wind. You dress in burlap and cover yourselves with ashes. Do you really think this will impress the LORD? Not any outer shows, not any magical thinking, but inner transformation of the heart and especially true acts of justice and love are those things which truly matter! And they matter not only in any particular season of Lent, but always! When we ignore the true prophetic call, when we do not know or do not want to know the divine radical message of justice and peace, when we do not hear and perceive the true purpose for our lives, we human beings tend to revert to religious rituals and magical thinking. Deep inside we know we are easy sailing through our lives while time is slipping in between our fingers - and thus we fill the true emptiness with little cute rituals and cyclical observances and annual liturgical busyness so that we feel less empty, less miserable in missing our true call. But the call is still there. 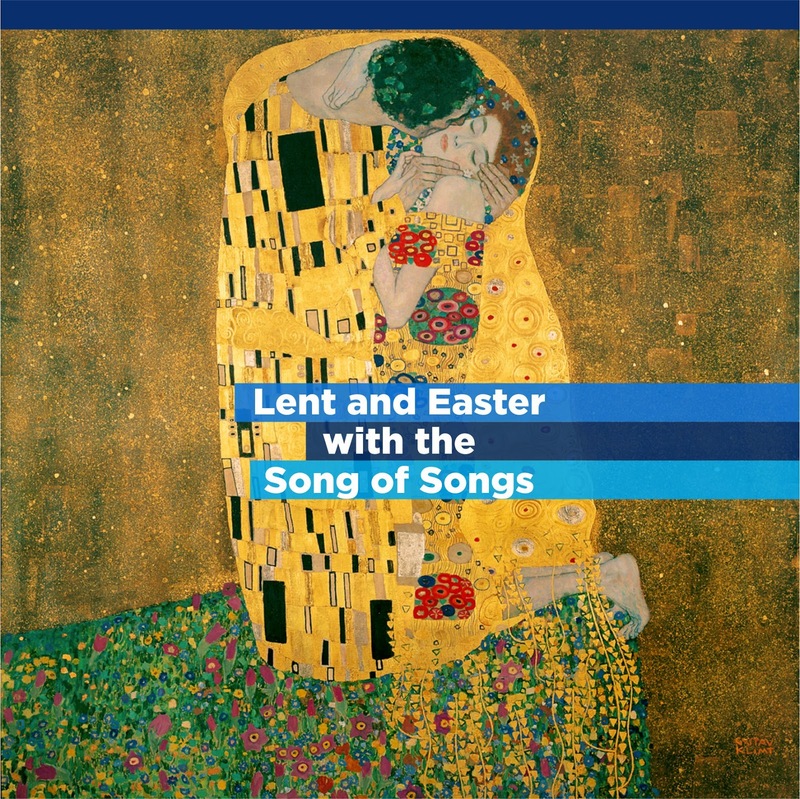 This Sunday we will continue reading the beautiful yet also challenging book of Song of Songs. This time we will talk not only about deep love, but also about the mishaps of love, and challenges and dangers it encounters, how it resists, survives and prevails in encounters with morality police - encounters with different and diverse demons of prejudice and narrow-mindedness. What is this? This is a computer recreated sky above the city of Ugarit (35° 36'N and 35° 47'E) exactly 3,237 years ago. In the early afternoon (11:20 UTC) on March 5th in year 1223 BCE a total solar eclipse took place and was recorded in a form of a short note on a clay tablet. That text (KTU 1:78) reads in translation: At six o’clock of the first day of (the month) Ḫiyaru, Sun disappeared. The doorman was Rešef. Haruspicium was performed. Be warned! Hours were measured from sunrise to sunset and thus the "sixth hour" would correspond to early afternoon. Month Ḫiyaru was their 7th month from their New Year which was celebrated around the Autumn equinox - thus Ḫiyaru was roughly equivalent to the end of February and beginning of March. And indeed there was a solar eclipse over the northern Syria on March 5th, 1223 BCE in the early afternoon hours and the planet Mars (associated with god of war Rešef) was only 3.5 degree distant from the eclipsed Sun. Thus we also know that the eclipse was total - otherwise Mars would not be visible. This level of accuracy, exact observation location, and knowledge of totality, enabled astronomers to fine-tune rotational and orbit parameters of the Moon and Earth three thousand years back. Haruspicium (divination from entrails of sacrificial animal) was standard divination procedure for important decision-making. Both eclipse in close conjunction with Mars and haruspicium gave substantial reason for caution. In a few decades (around year 1185 BCE) the city was sacked, abandoned and turned to heap of ruins until it was rediscovered in 1928-9. Join us for the last two Lenten Lectures On March 11 and 18 to learn about Ugarit Mythology and Religion.